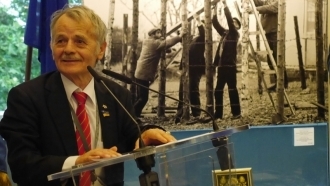 The Ukrainian delegation is headed by the Deputy Foreign Minister Vadym Prystaiko. Ukraine assumes the chairmanship of the Organization of the Black Sea Economic Cooperation (BSEC), according to Twitter of the Ministry of Foreign Affairs of Ukraine. “The First Deputy Minister of Foreign Affairs Vadym Prystaiko is a head of Ukrainian delegation”, the report says. The Ukrainian chairmanship of BSEC will be entitled “Towards Peace, Stability and Prosperity”. Vadym Prystaiko emphasized that economic cooperation in the Black Sea region today had become a hostage of Russian aggression. Reportedly, on June 29, the Republic of Turkey will officially hand over the chairmanship of the Organization of the Black Sea Economic Cooperation (BSEC) to Ukraine. The event will take place within the framework of the meeting of the foreign ministers of the BSEC member countries. The decision to transfer the chairmanship of the organization to Ukraine was announced on May 21 at the special meeting of the Council of Ministers of Foreign Affairs of the BSEC member countries. According to Pavlo Klimkin, during the period of Ukraine's BSEC chairmanship from July 1 to December 1 (6 months rotation), the key issue will be the development of economic cooperation in the context of the security crisis in the Black Sea region. Reference. 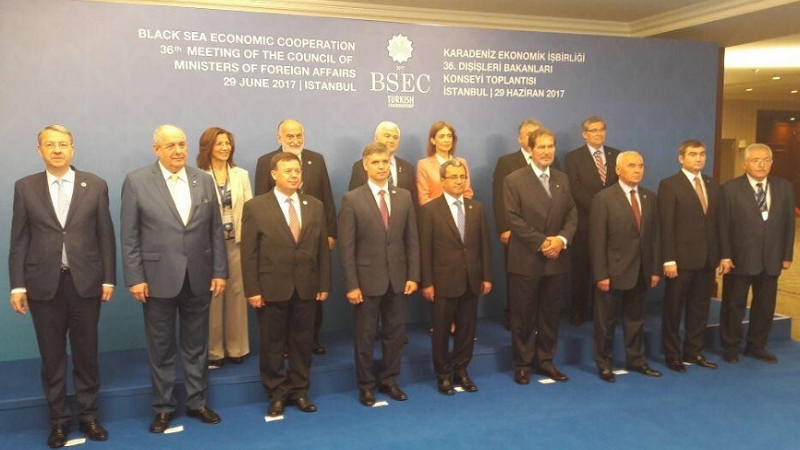 BSEC (Black Sea Economic Cooperation Organization) is an intergovernmental organization uniting 12 Black Sea and the Southern Balkans states. It was created to promote cooperation, peace, stability and prosperity in the Black Sea basin.